Overcoming the challenges of MVPD negotiations, cord-cutting, and more. Regional sports networks face unique challenges today, including serving passionate local fan bases with elite live event production expectations, managing – at times – fragile relationships with MVPDs, and facing the challenges the sports television industry as a whole faces: cord-cutting. 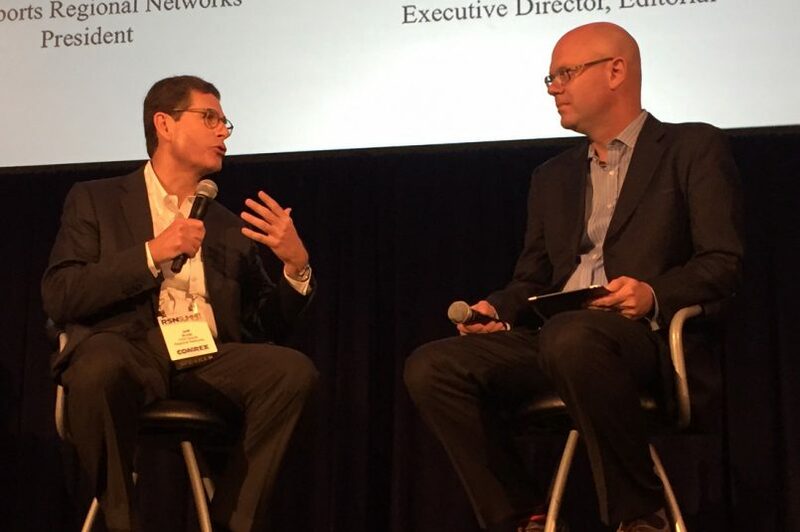 At the inaugural RSN Summit, Fox Sports Regional Networks President Jeff Krolik touched on all of these topics and spoke on the state of the RSN industry as a whole in this keynote conversation with SVG Executive Editor Ken Kerschbaumer.